Create amazing interactive presentations with Omnitapps Composer! 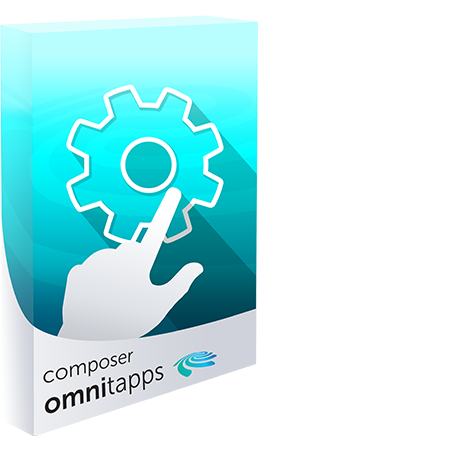 The extended version allows you to create presentations with Omnitapps Composer on multiple pc's! 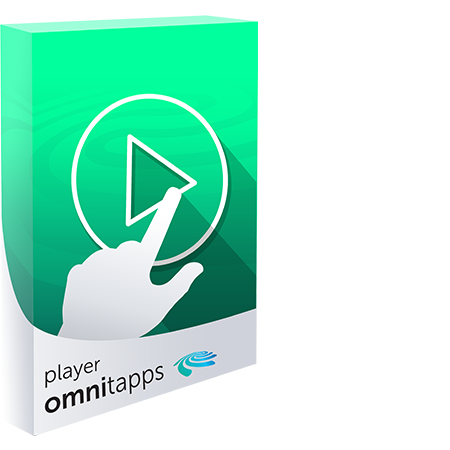 Use Omnitapps Composer Player to run interactive presentations you create with Omnitapps Composer! 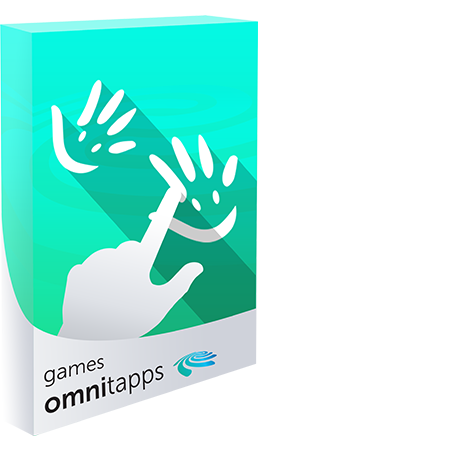 Omnitapps Games consists of a selection multi-user multi-touch games which can be played alone, but also with your friends.